Pel (, Peru) Pel is Lin's beloved puppy, who appears only in the anime TV series. 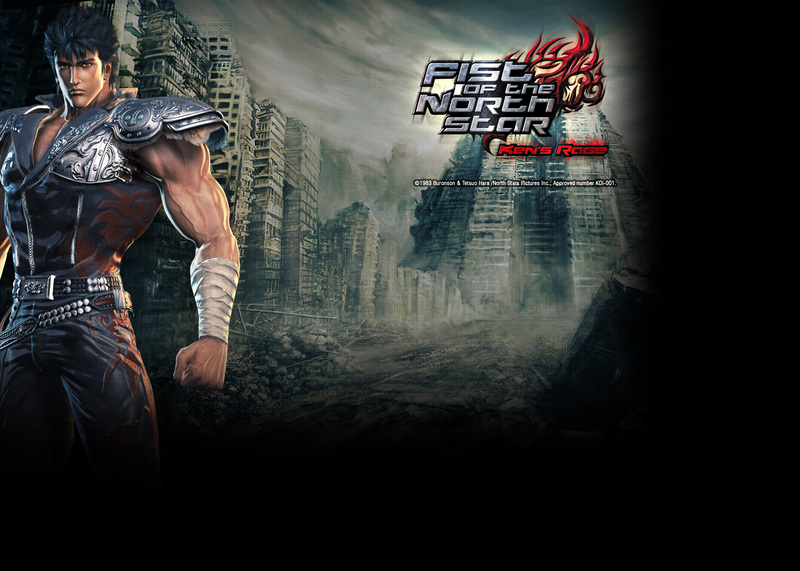 He follows Lin after she leaves her home village, only to be captured by KING's men and taken to the village of Dorado, where they are saved by Bat and Kenshiro. 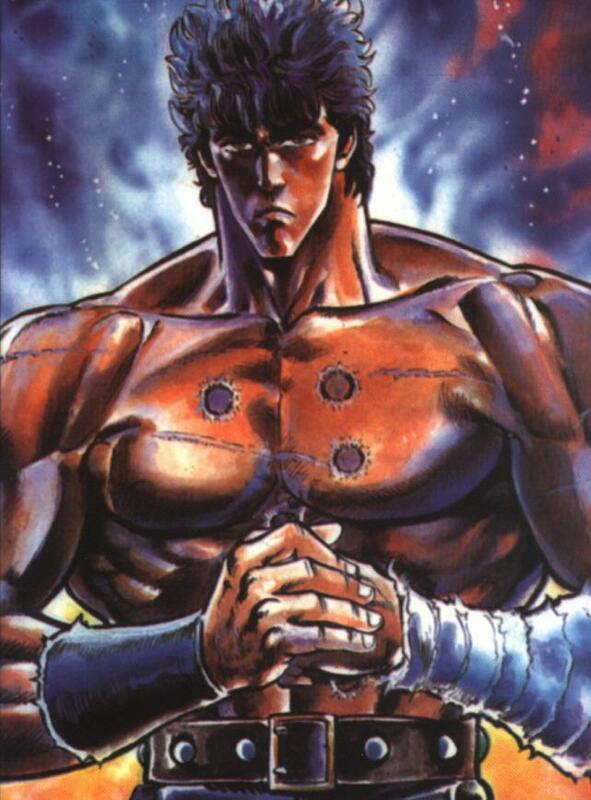 Fist of The North Star (also known as Hokuto No Ken) is a shounen manga written by Buronson and illustrated by Tetsuo Hara. It also received an animated adaption produced by Toei Animation. Hey! I love your leather gloves! Dame Tu Mami pa date tu platano baby?